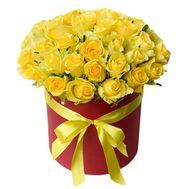 Amazing compositions of flowers in the box pleases the eye. 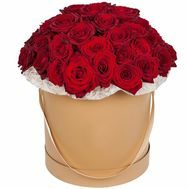 Such an unusual floral masterpiece has gained popularity in recent years. 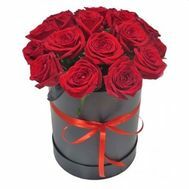 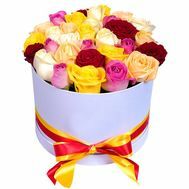 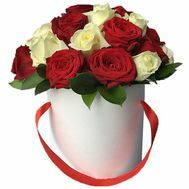 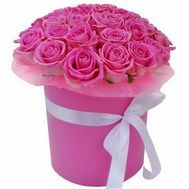 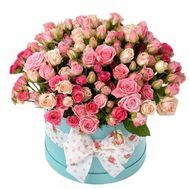 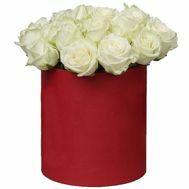 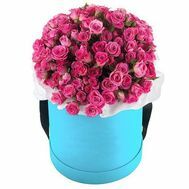 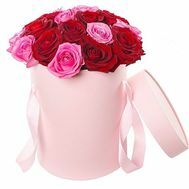 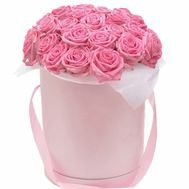 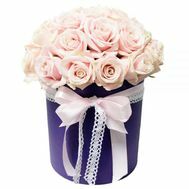 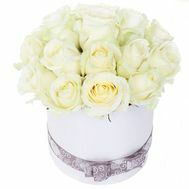 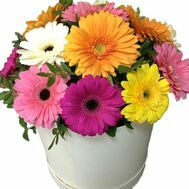 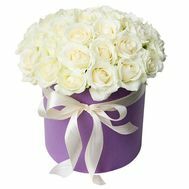 Beautiful compositions of flowers in a hat box will give joy to the addressee.